Much like building lobbies and other common space areas, having attractive cab interiors is vital for a successful building. A sense of value is immediately perceived by the passenger, and it enhances the experience of living, working, or investing in the property. 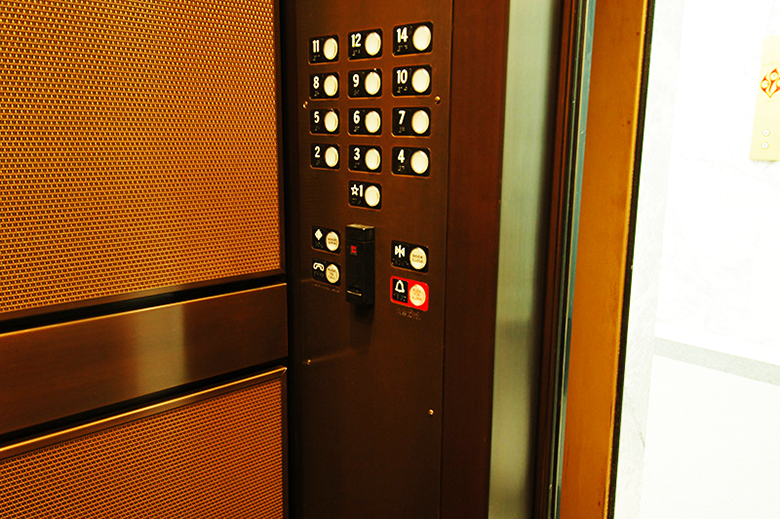 We can improve the appearance of your elevators by providing completely new cabs or component replacement fabricated by the most respected manufacturers in the industry. 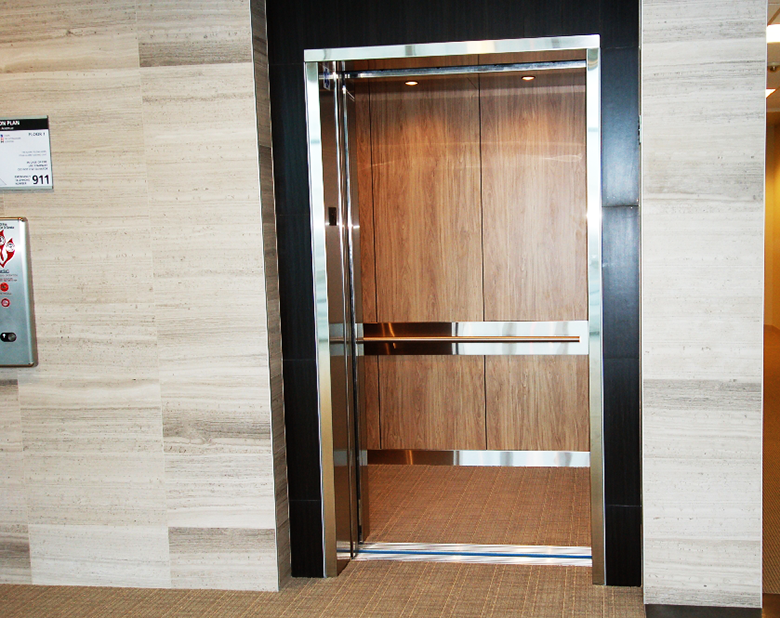 Choose from standard industry finishes, or let our design team work with you to develop something unique to impress your tenants and guests.